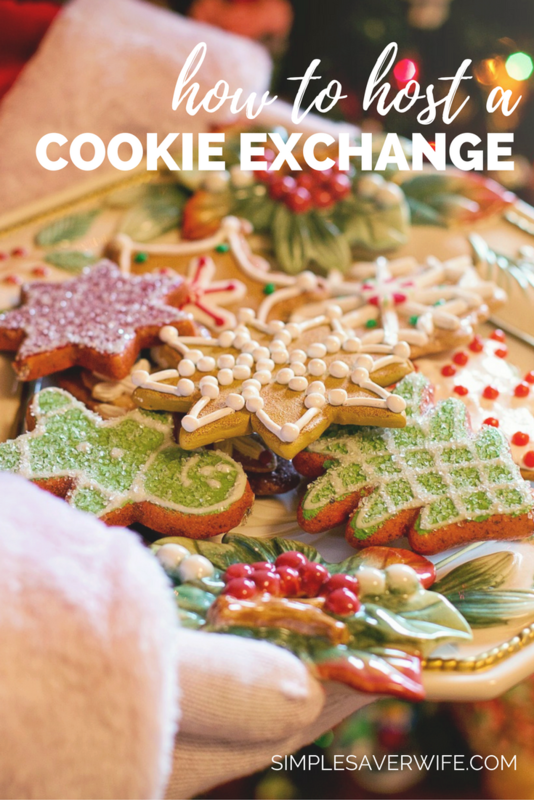 Several days before the exchange, gather supplies, such as gallon-sized ziptop bags for taking cookies home, cling wrap or aluminum foil, blank cards and a marker to create tent labels to identify each guest’s cookies (such as “sugar cookies by Kate”). Want to Join My Virtual Holiday Cookie Exchange? Update: The deadline to submit your recipe has already passed; go here to view the Virtual Holiday Cookie Exchange.